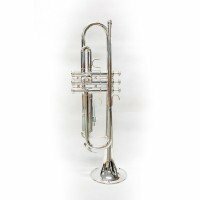 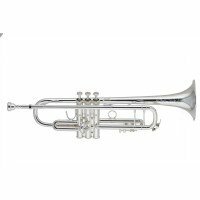 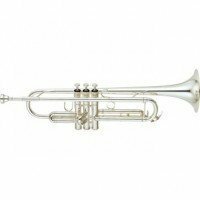 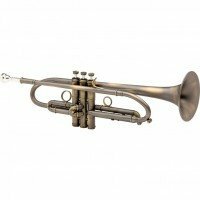 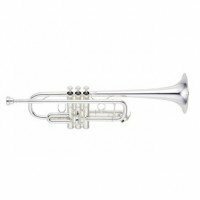 Ripa and L.A.Ripamonti trumpets are handcrafted according to a precise study aimed at improving the sound of each instrument. 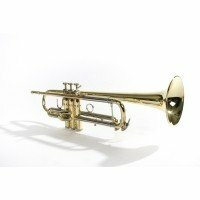 Each trumpet is presented with hand-made engravings on the bell and is produced with Monel pistons. 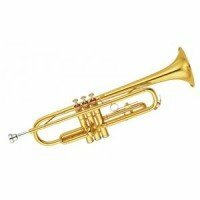 All this guarantees a captivating sound and satisfies a wide range of performers. 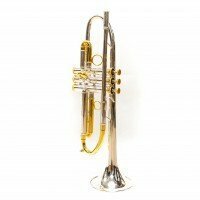 Each instrument is equipped with a professional and guaranteed case. 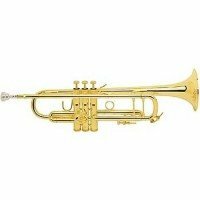 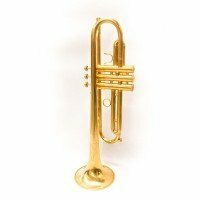 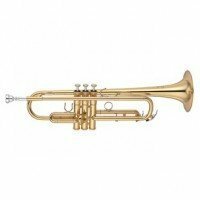 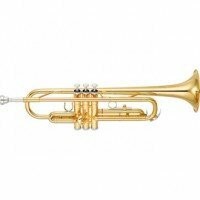 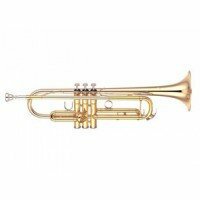 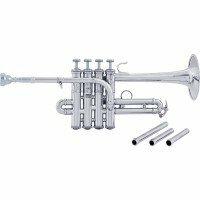 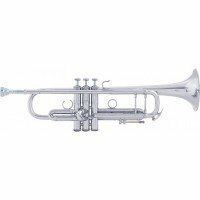 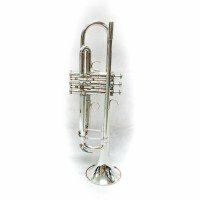 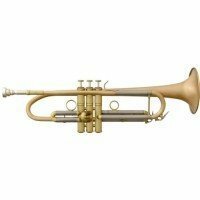 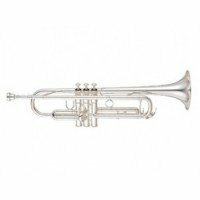 Come and discover all the horns we are provided through our Online Shop.